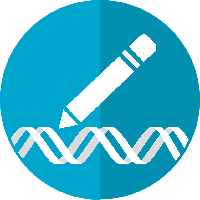 Nature Biotechnology reported CRISPR could cause mutations and genetic damage. 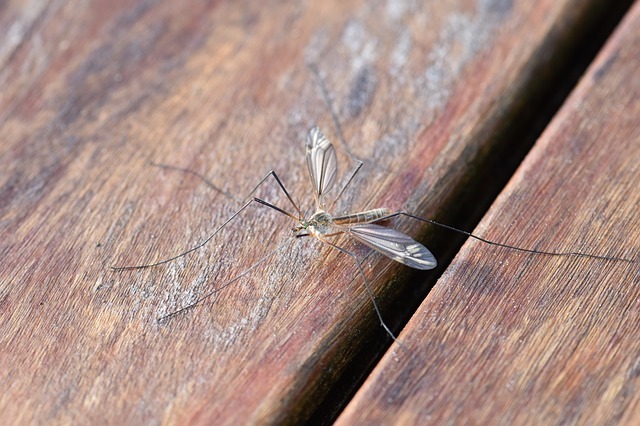 This new method of genetic engineering has been hyped as one of the most important breakthroughs in modern science. 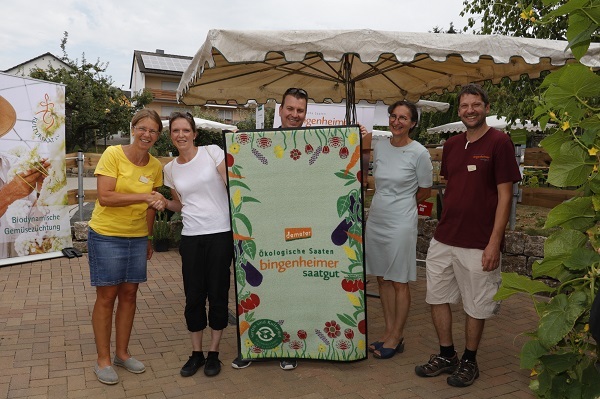 Around 350 actors recently met in Bingenheim to further develop the vision of independent organic farming. For ten months, organic food producer Rapunzel, supported by 30 companies and associations from the organic sector, has collected confessions against genetic engineering in the field and on the plate. 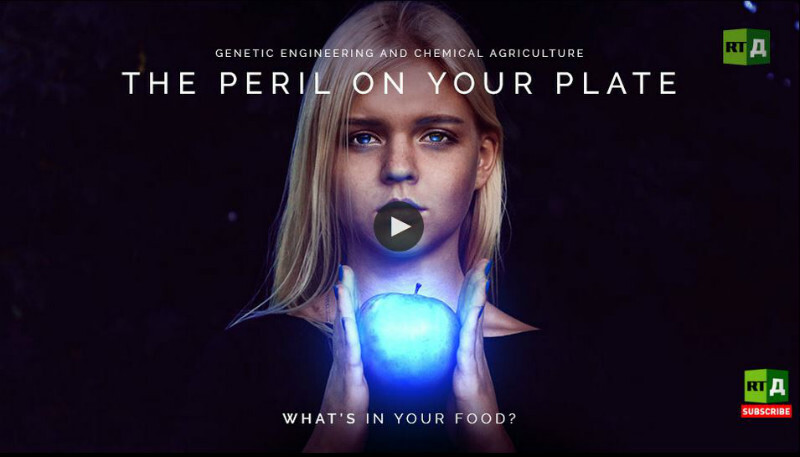 The Russian media company RT produced “The Peril on Your Plate”, an English language documentary for its RTDoc channel. Reporter Ekaterina Yakovleva meets people who lift the lid on the perils of GMOs and the chemicals used in the industry. First results of Ramazzini Institute´s Global Glyphosate Study were presented officially in a press conference at the European Parliament. 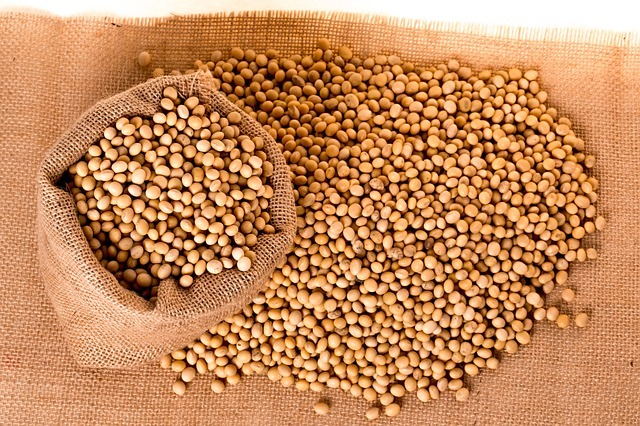 Sustainable Pulse commented Monsanto has committed an epic fail. Three quarters of all Germans have heard of the topic "Glyphosate in food", according to the Consumer Monitor 2/2018 of the Federal Institute for Risk Assessment (BfR) an increase of 14% to 2017. 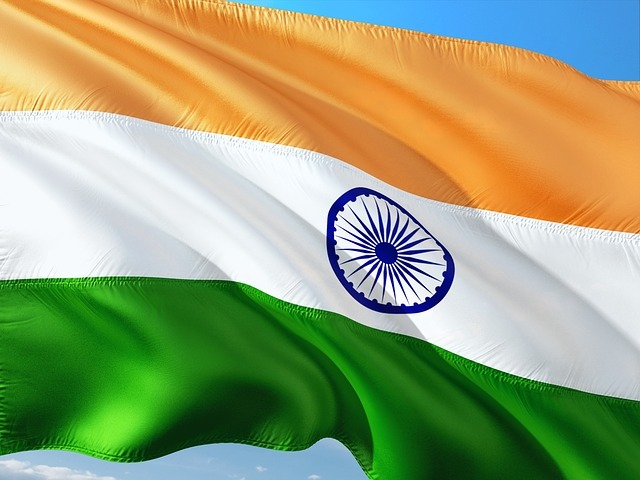 The Food Safety and Standards Authority of India (FSSAI) has made a proposal to labal all packaged food products containing genetically modified (GM) ingredients. 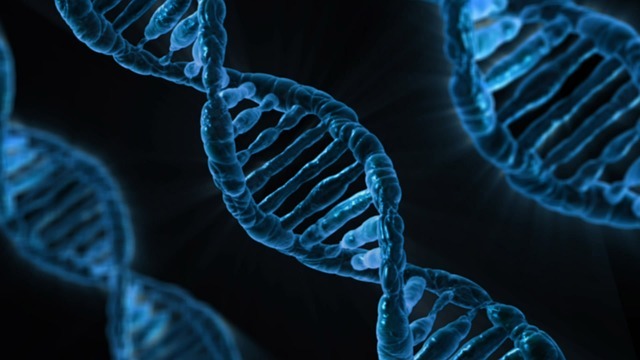 GMWatch UK informed about the proposals of the United States Department of Agriculture (USDA) to label food that contains genetically engeneered ingredients. The drafts show smileys and sunny faces as labels. 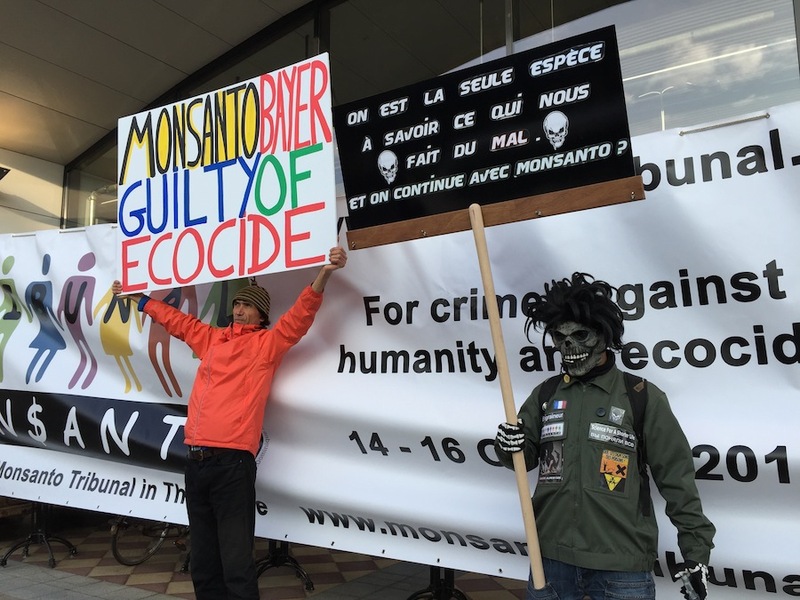 The organisation March Against Monsanto #MAM announced that 2018 May 19th will be the date for the 7th international March Against Monsanto grassroots campaign. 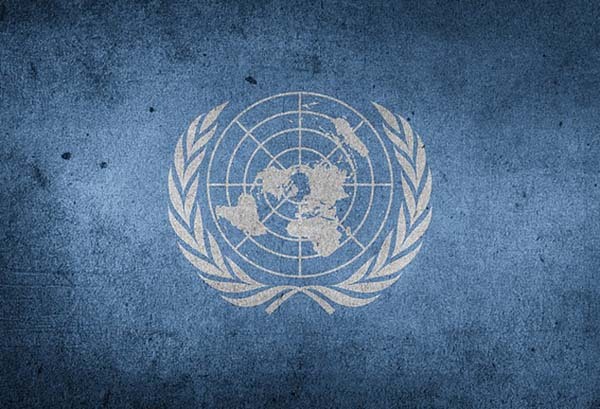 The global events will take place in hundreds of cities on six continents with the objective to further educate and raise awareness about Monsanto’s genetically modified seeds and the increasingly toxic food supply, as well as its merger with the German pesticide, GMO and pharmaceutical giant Bayer. 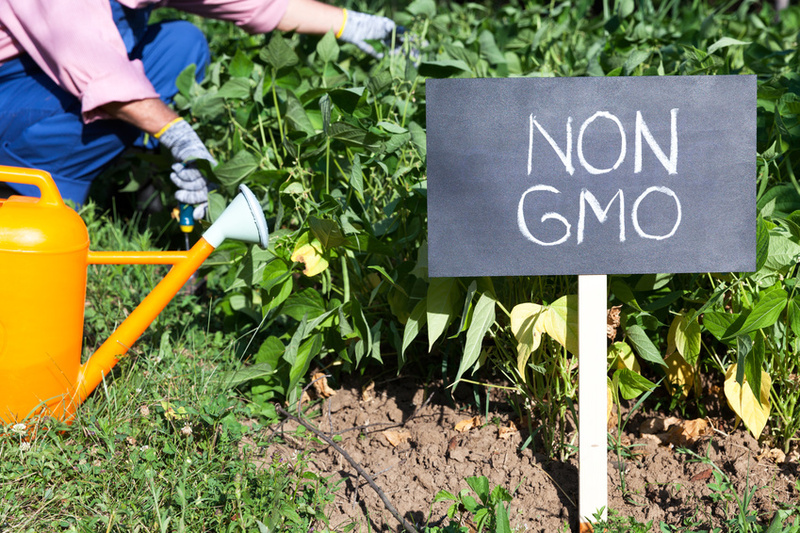 On Monday this week the U.S. Department of Agriculture (USDA) released the long-awaited proposed regulations for the mandatory disclosure of foods produced using genetic engineering (GE or GMO), which it calls “Bioengineered foods.” This is reported by Sustainable Pulse online. IFOAM EU Group recently released a new study on the impacts of GMOs on European agriculture, in partnership with FiBL (Research Institute of Organic Agriculture). 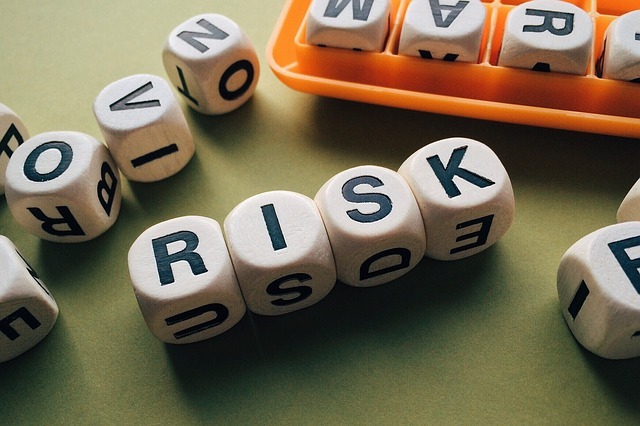 Because of the high risk of adventitious presence of GMOs at different steps of the production chain and the consequences, there is a huge effort and high expense for measures to avoid contamination. The study aims at identifying coexistence strategies of non-GM and organic supply chain actors to ensure GMO-free products and estimate the coexistence costs. Research results from China show that plants made resistant to glyphosate by genetic engineering have a surprisingly high potential for uncontrolled spread. New documentary about "Monsanto's Toxic Tricks"
The Greens in the European Parliament released a documentary on the glyphosate scandal. 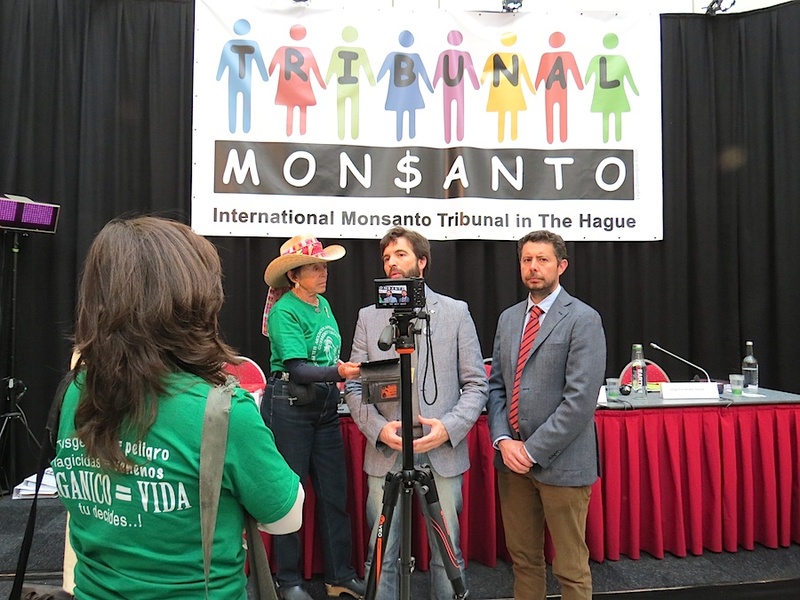 The video shows in interviews and statements how Monsanto attacks organisations and scientists. 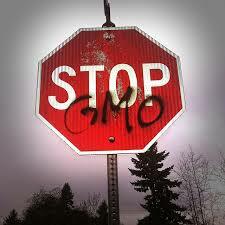 Watch the film "Monsanto's Toxic Tricks". The government of the Brussels region has decided to file a complaint against the European Commission with the European Court of Justice (ECJ) over its decision to re-authorise the pesticide glyphosate in Europe. 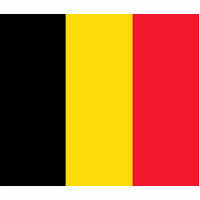 Belgium was among the nine member states that voted against the renewal of the controversial chemical substance. 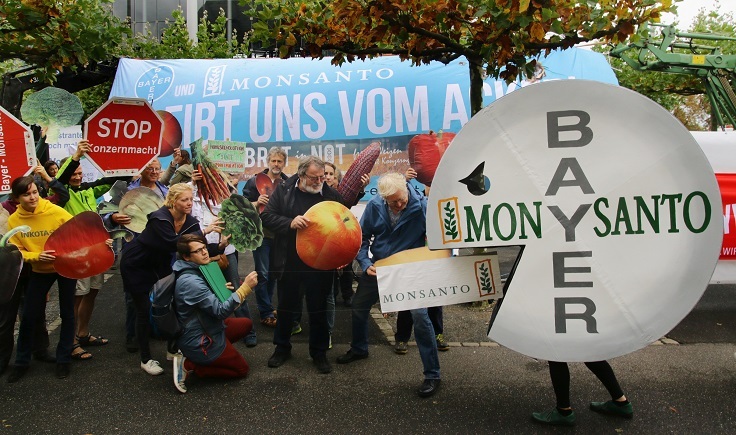 The European Commission has approved under the EU Merger Regulation the acquisition of Monsanto by Bayer. The merger is conditional on the divestiture of an extensive remedy package, which addresses the parties' overlaps in seeds, pesticides and digital agriculture, announced the EU authorities. 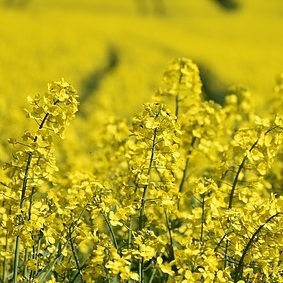 Last week the General Court of the European Union confirmed the right of civil society organisations to submit legal cases concerning the health risks of genetically engineered plants.